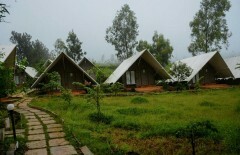 Check-in to a charming campsite in the middle of nature and spend the day engaging in thrilling adventure activities. 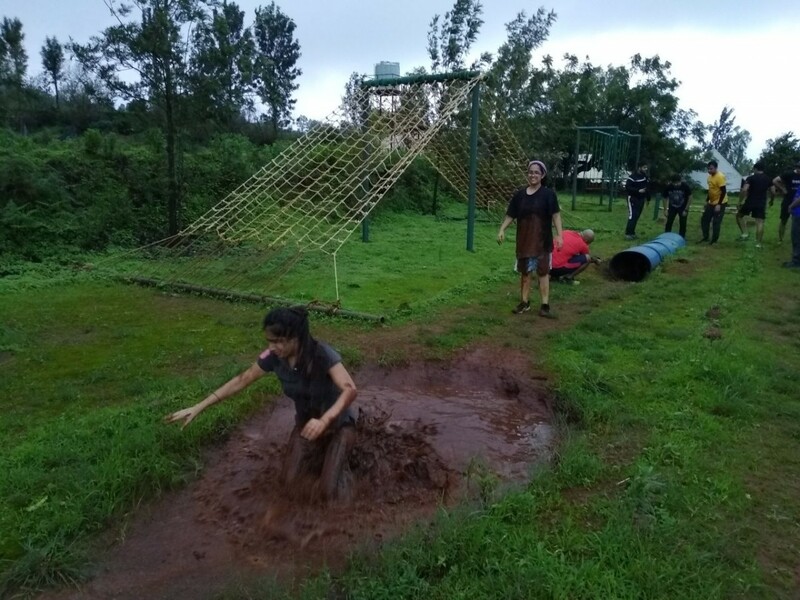 With beautiful views of tree plantations and meadows, this adventure camping trip in Panchgani is the perfect way to spend a holiday away from the city. At the campsite, you can try your hand at Burma Bridge, Zip-lining, Commando Crossing, cycling, trekking, Trust Track and an obstacle course. At night, after an exciting day spent outdoors, you'll sleep in cosy tabins, a combination of tents and cabins, and wake up to misty morning views of the campsite. Your campsite is located on the edge of the Koyna Wildlife Sanctuary near Mahabaleshwar. Spread over a vast expanse of farmland, the campsite sits at an altitude of over 4,000 feet, overlooking a small hill. 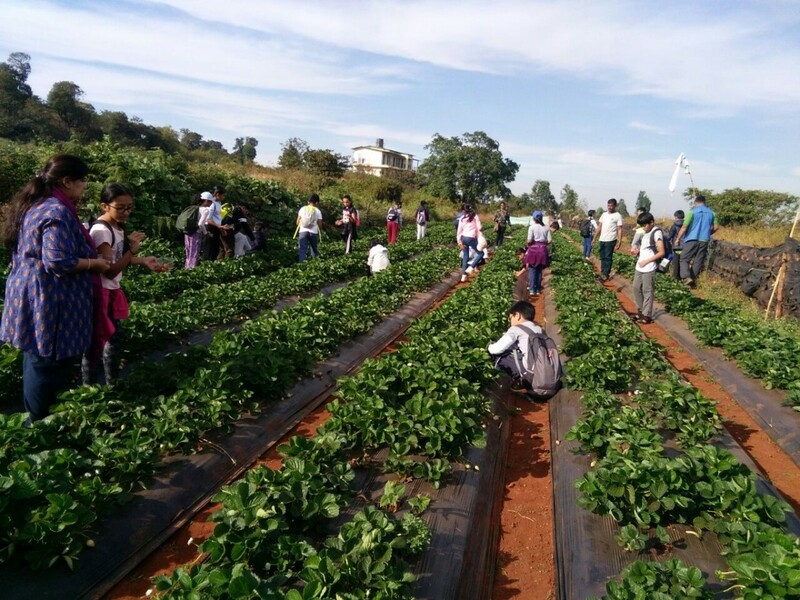 The higher altitude also ensures a pleasant weather, all year round. You'll be staying in comfortable tabins, a combination of tents and cabins, that come with an attached washroom and cosy beds. The campsite has a common dining area to serve delicious meals. • Stay in tabins at a picturesque campsite. Adventure camping in Panchgani is a non-strenuous activity. However, if you have asthma, heart conditions, or spinal or knee problems, it is recommended that you consult your doctor before booking this trip. 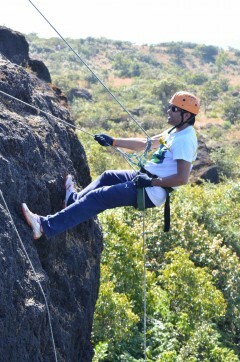 Travellers are required to follow instructions of the adventure guide during any adventure activity in Panchgani. Consumption of alcohol, drugs and tobacco products like cigarettes is strictly prohibited during adventure camping in Panchgani. For cancellations made 15 days or more before check-in date of adventure camping at Panchgani: 90% refund. For cancellations made 2-14 days before check-in date of adventure camping at Panchgani: 50% refund. For cancellations made less than 2 days before check-in date of adventure camping at Panchgani: no refund. The tour operator takes utmost care to ensure safety of the travellers and shall not be held responsible for any mishap or accident during adventure camping in Panchgani. 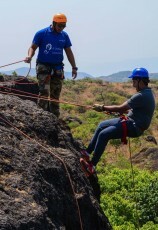 The tour operator reserves the right to cancel or alter the itinerary of adventure camping in Panchgani to maximize the safety of travellers as well as staff. Any costs arising due to any change in itinerary will be borne by the traveller. There is no pick-up for adventure camping in Panchgani. There is no drop-off for adventure camping in Panchgani. 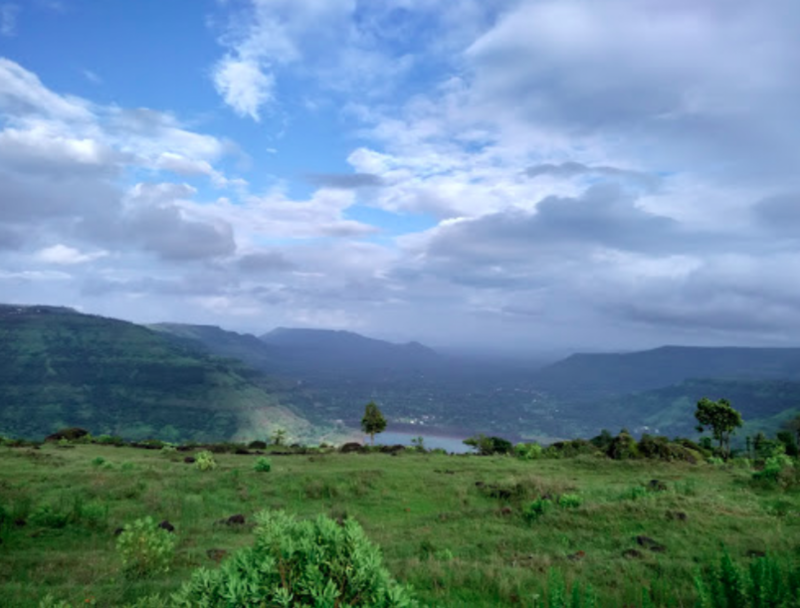 Day 1 of adventure camping in Panchgani: Check-in and enjoy! Arrive and check-in to the campsite any time after 12:00 hrs. You can spend the rest of the day at leisure. Take a stroll to explore the beautiful campsite and participate in a range of adventure activities on offer. Try your hand at Burma Bridge, Zip-lining, Commando Crossing, Trust Track and several other activities on the obstacle course. You can also go trekking in the woods surrounding the campsite or cycling past small villages in the area. Overnight in tabins at Panchgani campsite. Wake up to beautiful views outside your rooms and step outside for a morning walk. You'll check-out of the campsite by 11:00 hrs. Your trip ends here. You can check-in at 12:00 hrs. 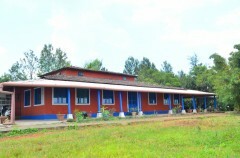 You'll be accommodation in tabin rooms with attached washroom, beds, blankets and pillows. Today's meal package includes breakfast, lunch and dinner. A tabin room is a combination of tent and cottage. The campsite is located 20-km/45-min drive from Mahabaleshwar, 110-km/3-hr drive from Pune and 250-km/5-hr drive from Mumbai. You can hire a private cab or taxi and travel to the campsite.